Gateway to Montana De Oro State Park and Irish Hills hiking trails from your front yard. 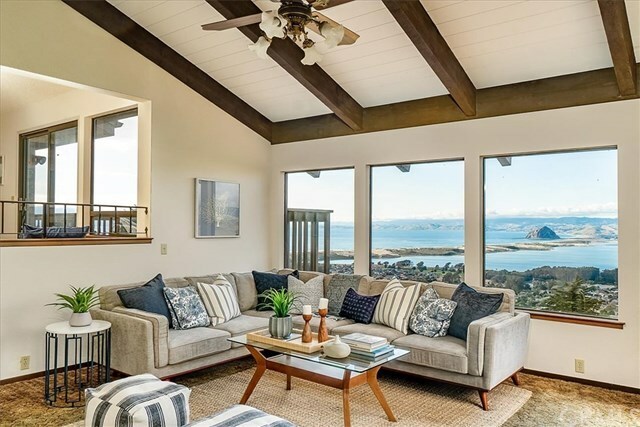 Cabrillo Estates custom 5731sf., 3B, 3.5B home features panoramic views of Pacific Coast, Piedras Blancas Lighthouse, Morro Rock and itâs neighboring sistersâCabrillo Peak, Black Hill, & Hollister Peak & valley. 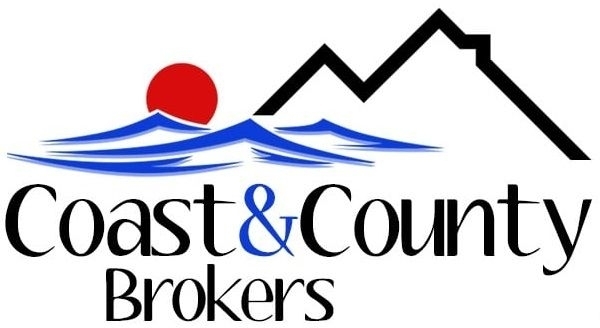 Original owner-builder constructed this home in 1977 featuring multiple levels, wood vaulted ceilings & built-in cabinetry gracing the living, master office & family rooms. Panoramic views grace this gourmet kitchen that features two sinks, two ovens, two warming drawers, two cooktops-gas & electric, & large pantry featuring more cabinetry, counter space, and room for another refrigerator and freezer. A great space to store all the countertop appliances! Casual dining area & breakfast bar features access to a large panoramic view deck. The adjacent family room with wood burning fireplace, wet bar, and loft feature large view windows. A half bath & laundry finishes off the first floor. There are two staircases that lead to the 3 downstairs bedrooms, including a master suite, media room, sewing room, & large hobby room with access to yard. A two car garage and RV garage provides indoor parking as well as 4 outdoor driveway spaces. The low maintenance landscape features dry river beds, mature trees, and astro turf. This well built home is waiting for your personal touch to make it your own! Directions: Los Osos Valley Rd. to Rodman Dr. Turn Left into Cabrillo Estates. Home at end of Rodman on left, backing to open space.